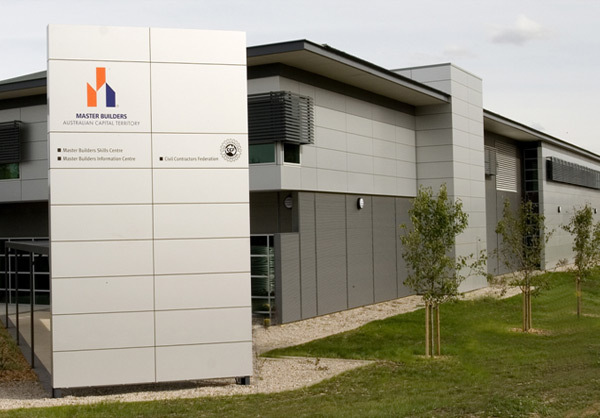 The Company was engaged to manage the construction of the new headquarters facility for the ACT Master Builders Association. This complex is the base for the MBA’s administration, building information and training group operations. In addition new car parking facilities and fully landscaped grounds where constructed. To meet the operational requirements of the MBA the project was delivered in 2 separate stages, with the first requiring systems to be made operational prior to the completion of the remaining works. This presented a number of technical and logistical difficulties, specifically in terms of mechanical, power and data systems that needed to be brought on line whilst the balance of the works were completed around operating systems. This required some elements of redesign of services as well as a careful management of delivered works sequences to permit systems being maintained, without hindering the completion of the building works. 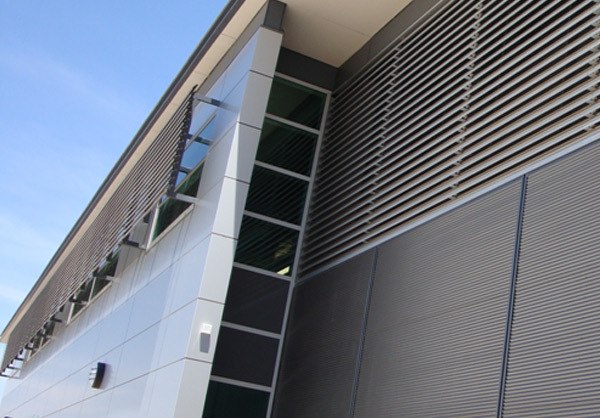 Nominated in the 2009 Master Builders Excellence in Building Awards in the Commercial Building $6m – $12m category.